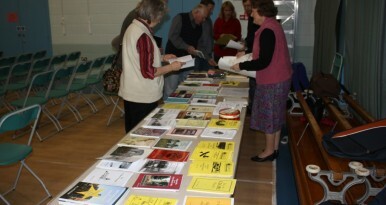 Christchurch History Society produces a number of books, booklets and the Society Journal. 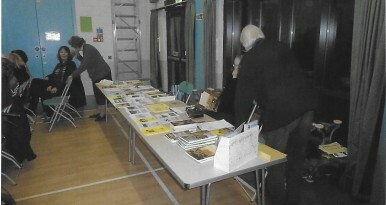 Books and booklets are available at the Society's evening meetings. For further information click on this page. 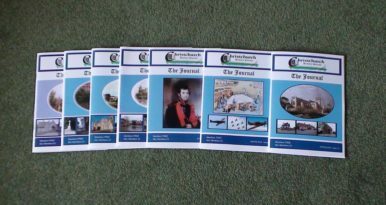 Christchurch History Society publishes a quarterly Journal of wide ranging articles written by Members.